Check out this review one of our customers did! All maps in one app! 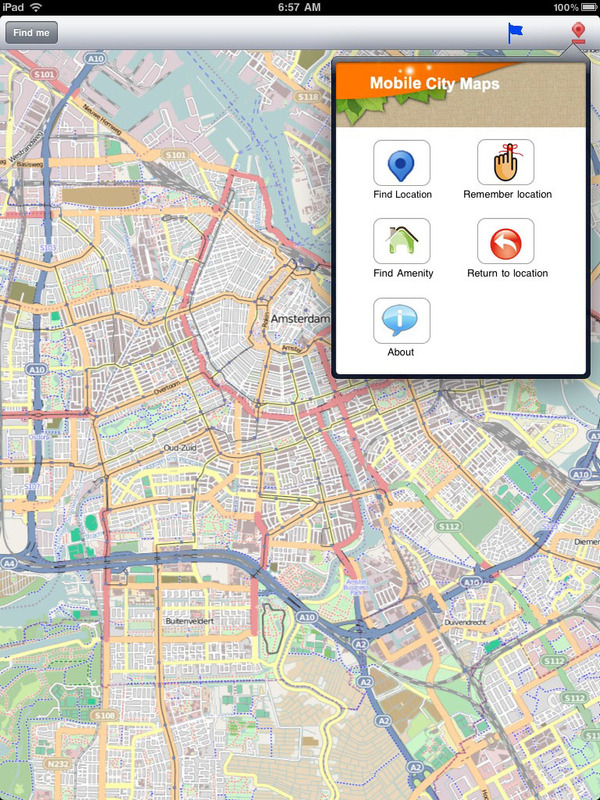 We now have a new app that has access to all maps. So if your iPhone map hasn’t been upgraded, or if your city isn’t available for the iPad yet, download this app that runs on iPhone, iPod Touch and iPad, and you can access all our maps. The Released iPad maps category lists the maps available for the iPad. We intend to grow this category rapidly to all the maps we have available. Click here for a Google Earth map with all the available cities! If you’re not sure our mobile maps are right for you, try out one of our sponsored Free Maps! Click on the name of the city you want on your iPhone, and there’ll be a download link for you. If you’re in a city that is not listed, simply Contact us and we’ll create the map for you right away! And read the manual to see all the other nice features each map has!